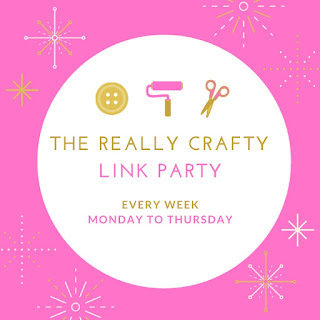 Welcome to The Really crafty Link Party #119! Hello, and welcome! I hope you've all had a lovely weekend and I'm so glad you could join us for The Really Crafty Link Party #119! The linkup will be open until next Thursday and I will be posting the features on Friday, May18th. 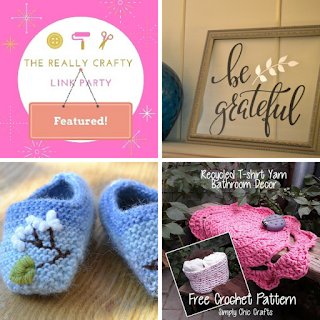 How lovely to be picked as a feature. Thank you. You're welcome, thank you for joining the party! Thank you, have a wonderful week too!